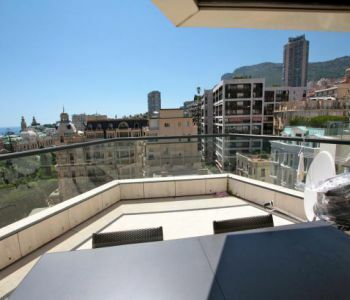 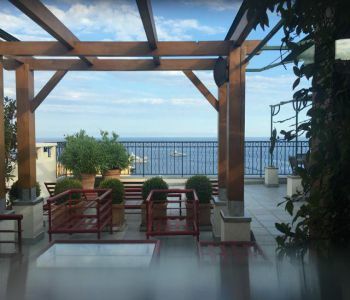 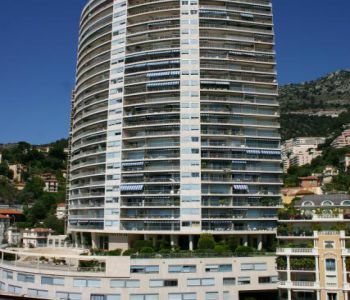 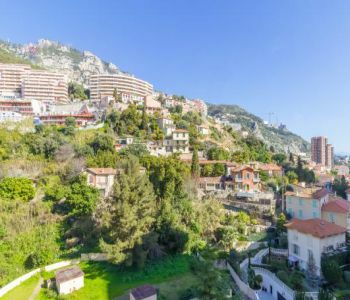 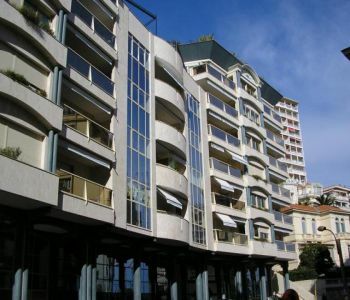 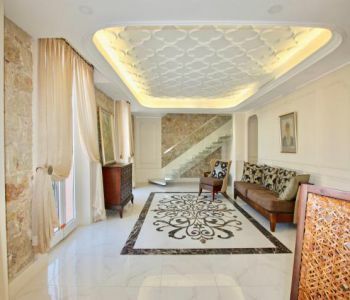 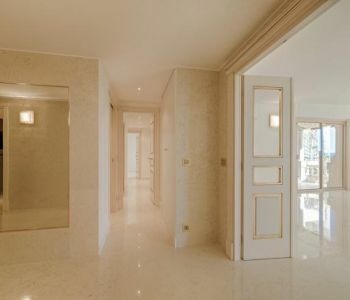 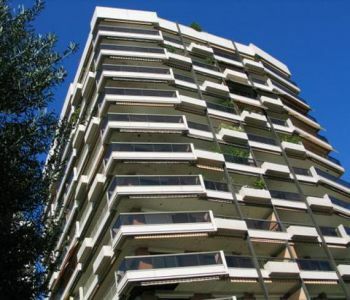 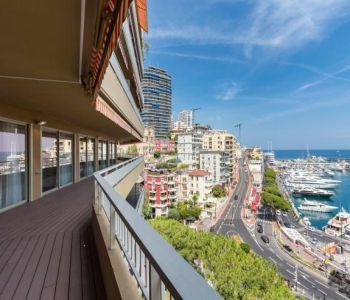 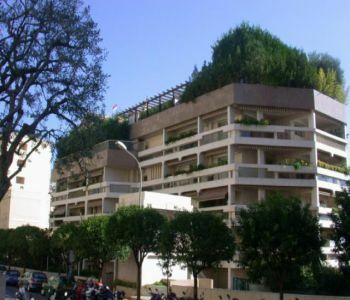 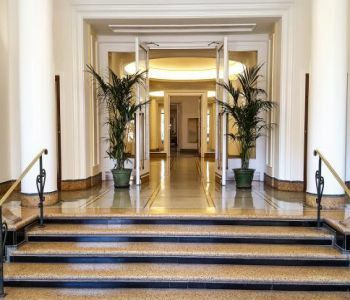 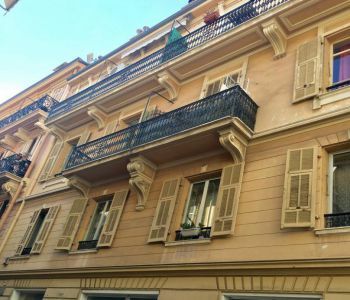 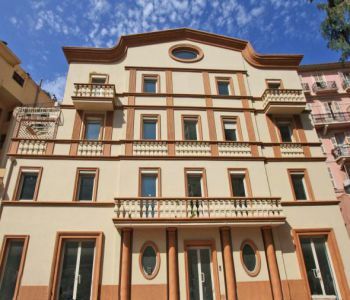 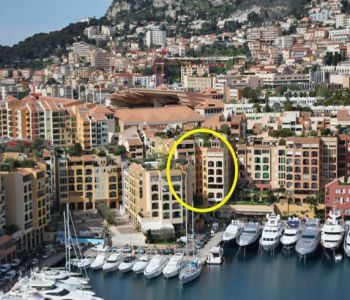 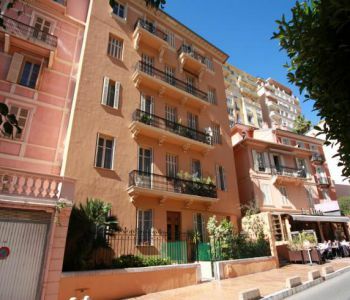 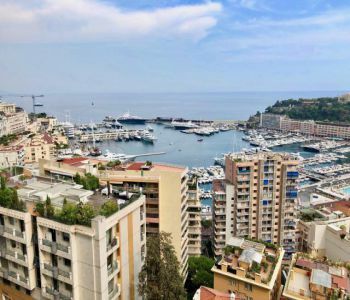 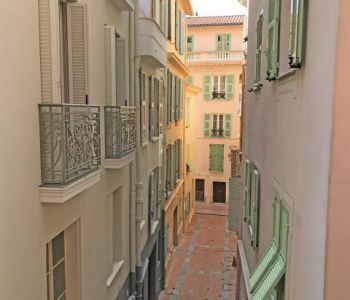 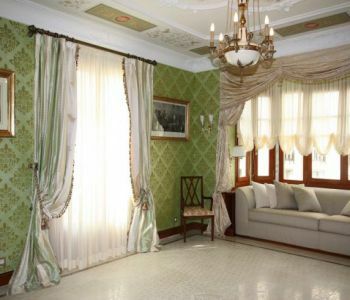 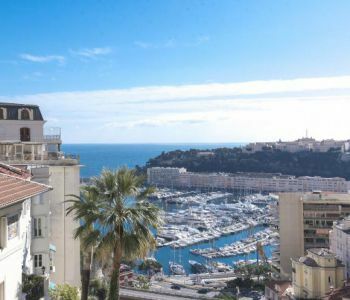 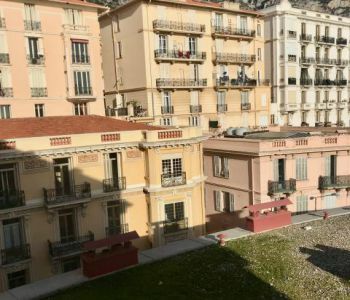 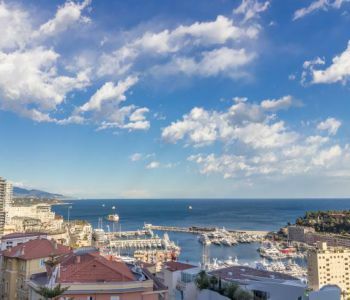 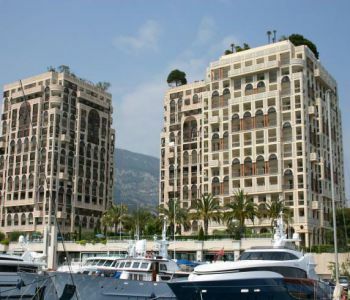 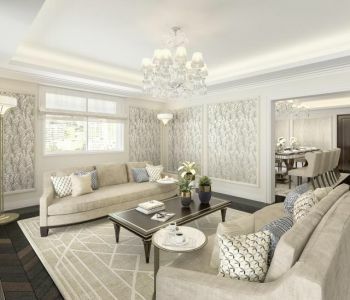 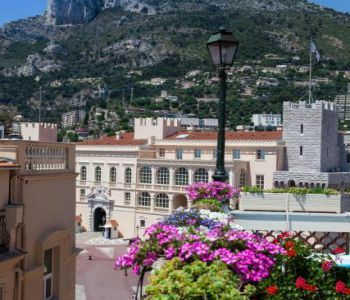 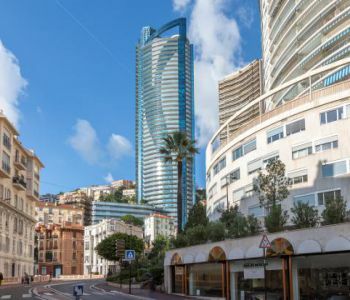 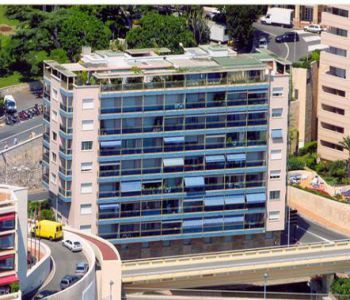 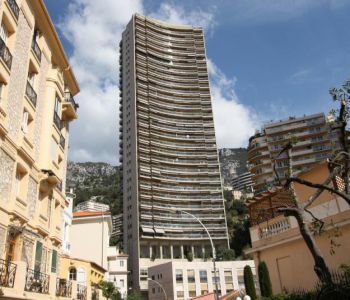 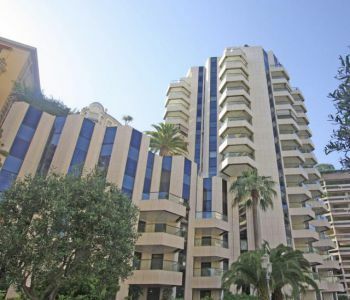 An exquisite two-bedroom duplex apartment located in Monaco's Palace Square in Monaco-Ville. 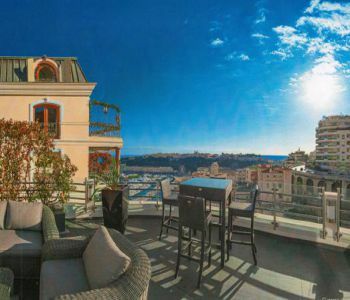 Benefits from a lovely terrace with direct views overlooking the Prince's Palace Square. 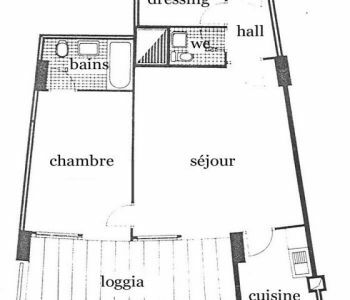 The apartment is well laid. 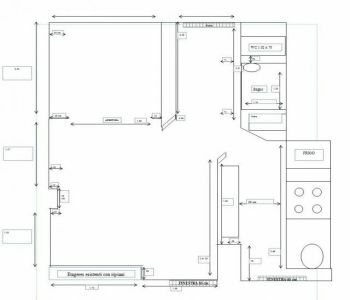 On the lower floor you will find an entrance hall, living room, guests toilets, equipped kitchen, 2 bedrooms, bathroom and a shower room. 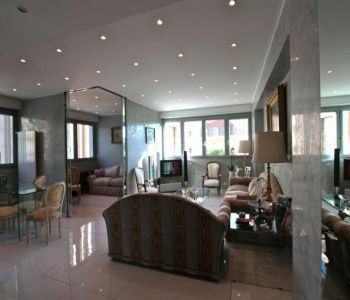 Upstairs the property has a large living room with a fireplace, a shower room and a large terrace with a barbecue area. 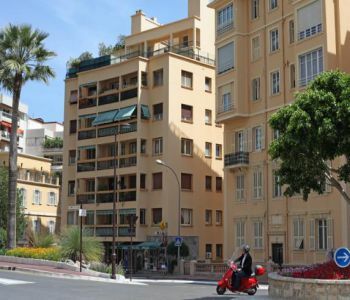 The district of Monaco-Ville is full of charm and very calm in the evening. 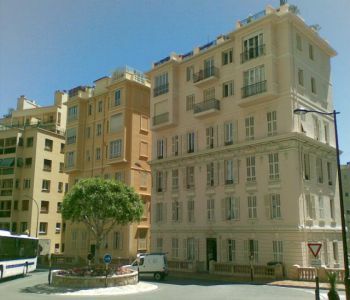 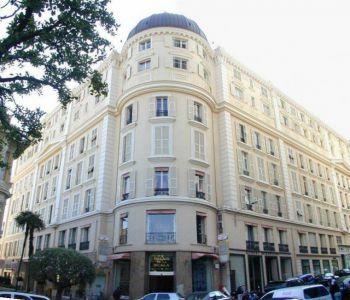 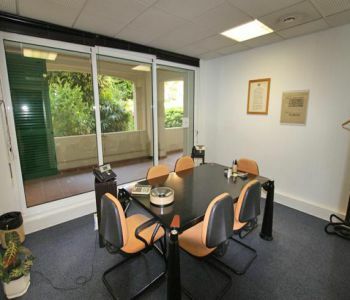 The studio benefits from easy access to the Oceanographic Museum, the Palace and the restaurants of the district. 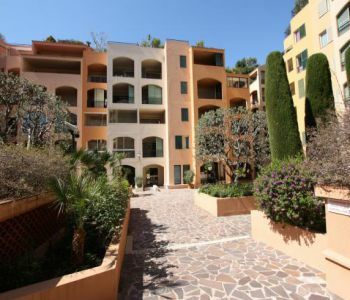 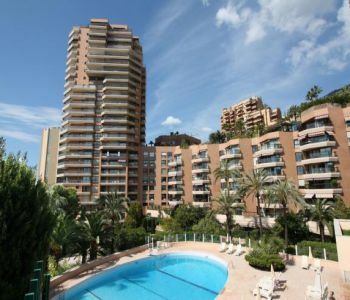 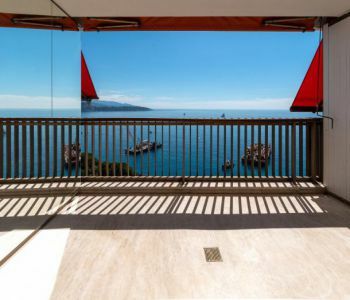 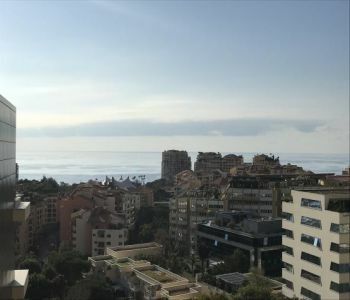 This wonderful south-facing loft-style apartment in the popular Parc Saint Roman development enjoys a beautiful aspect and breathtaking sea and pool views. 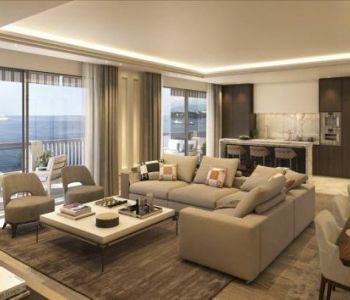 With over 83m2 of living space and a small but perfect terrace, the apartment is the perfect option for anyone looking for space and style. 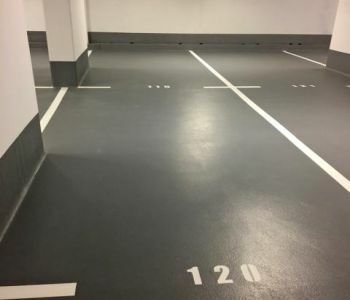 The apartment enjoys the additional benefits of a cellar and a parking space. 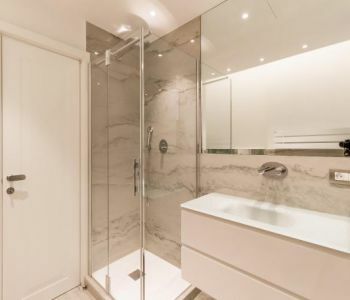 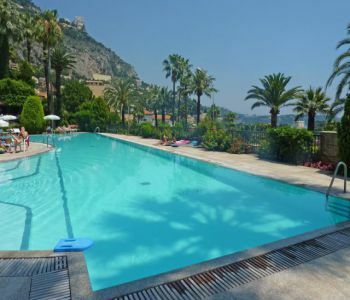 The property is set within the leafy grounds of this prestigious development with access to a large swimming pool surrounded by palm trees, solarium, snack bar, sauna and a gym. 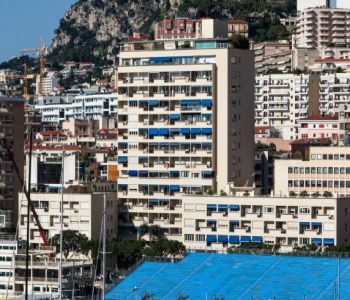 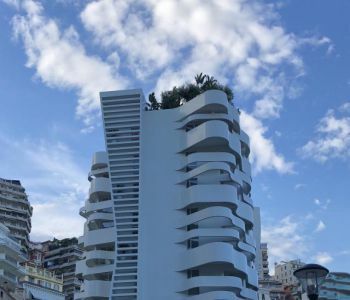 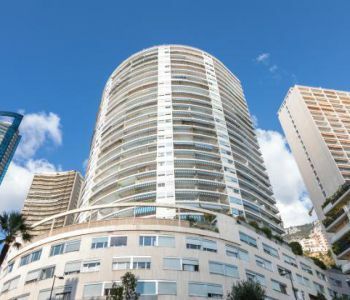 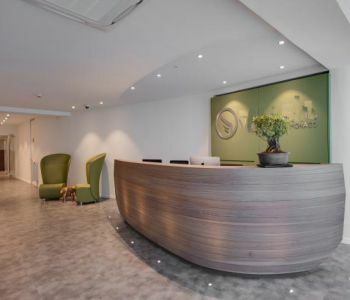 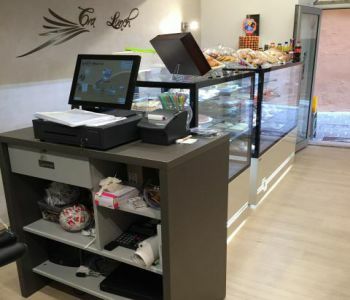 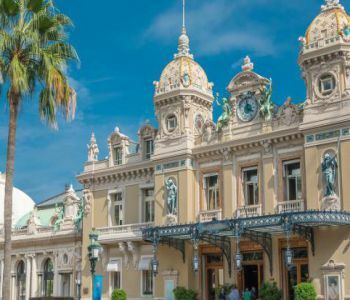 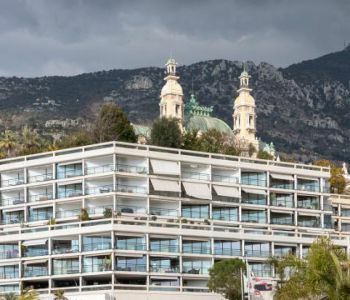 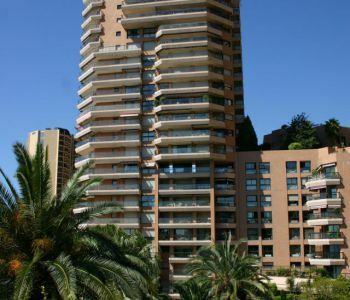 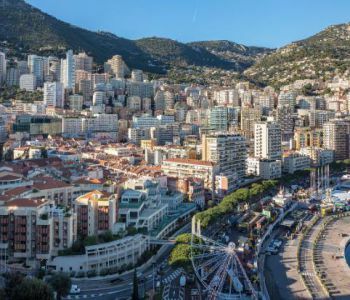 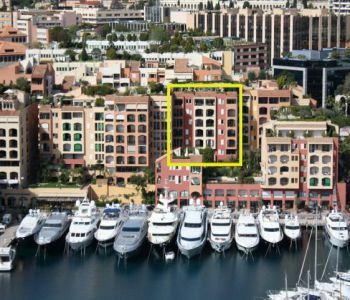 The building features a 24-hour concierge service and also benefits from close proximity to Monte-Carlo Beach Club, the Country Club tennis courts and Monte Carlo Sporting. 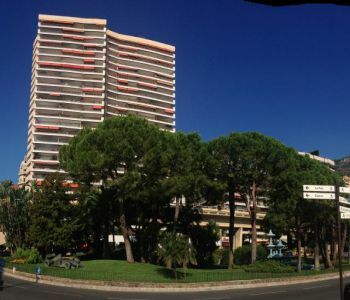 Amenities include a dog-walking garden, car wash, security system, maintenance service, central air conditioning and good transport links. 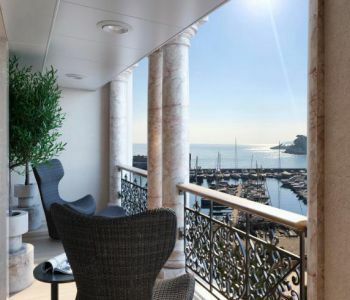 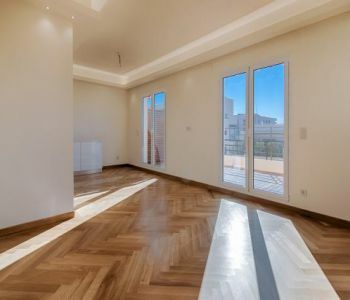 This refurbished penthouse is spread over two floors with a surface area of 430m², which includes a terrace area of 130m². 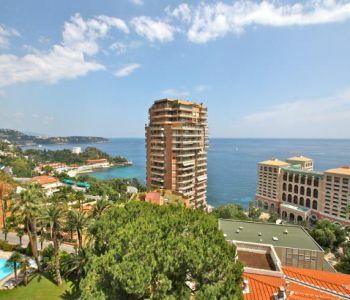 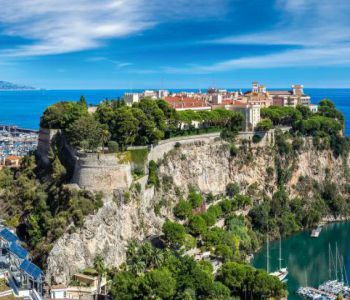 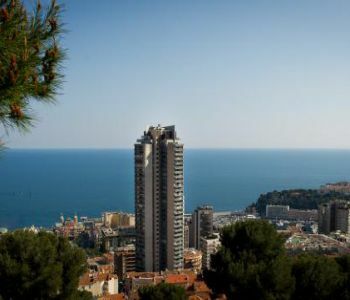 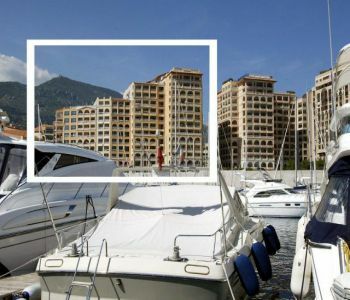 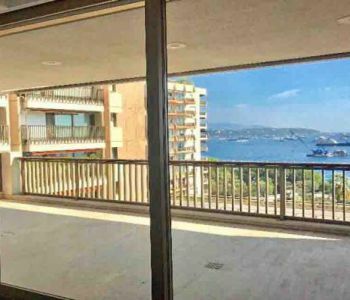 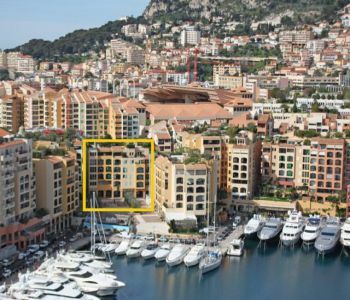 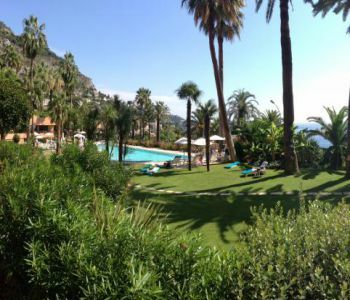 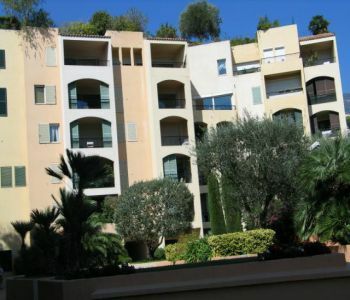 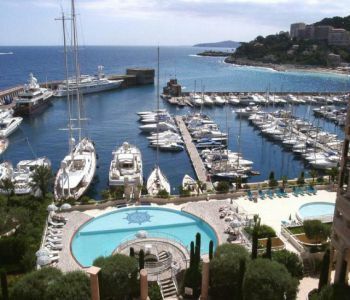 There are magnificent panoramic views of the sea and the Principality. 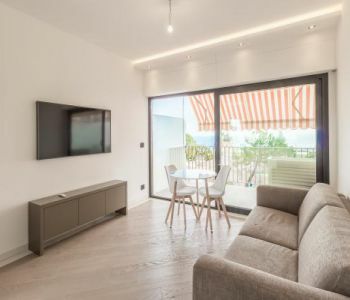 On the ground floor of the duplex, there is an entrance hall, a large living room, a fully equipped kitchen, 3 bedrooms, 2 bathrooms, a guest toilet and a balcony. 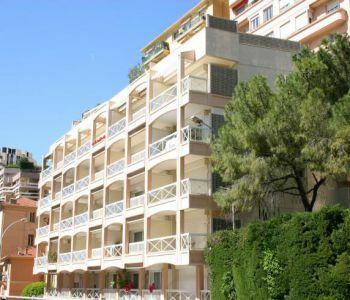 There is a 4th bedroom and bathroom on the upper floor with a spacious and sunny terrace. 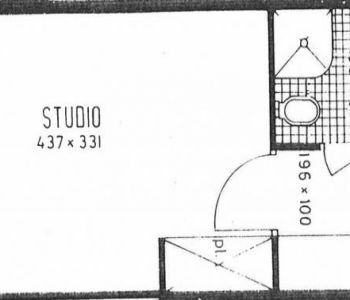 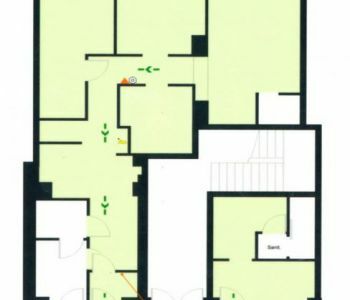 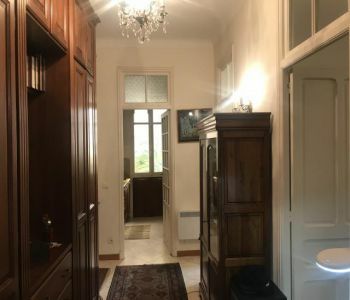 A cellar and parking for 3 cars are included with this property. 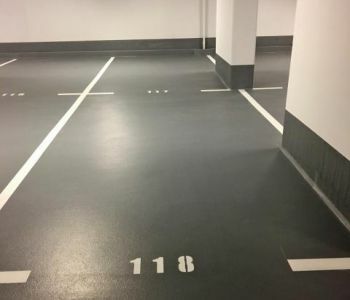 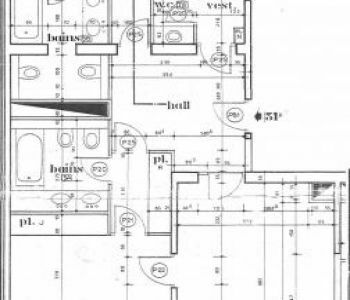 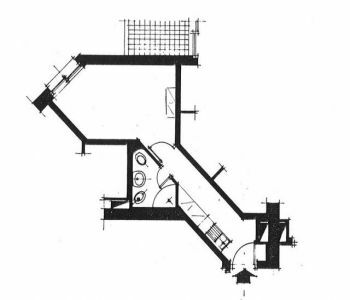 Cellar and parking space (for 3 cars). 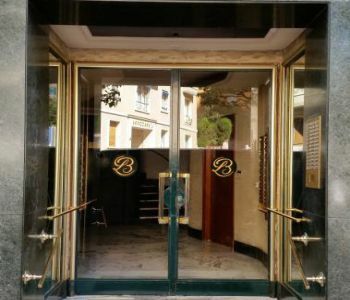 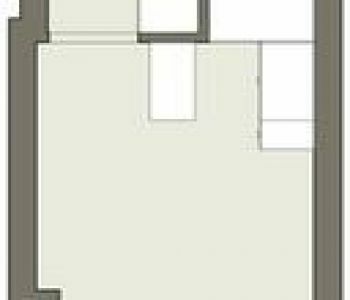 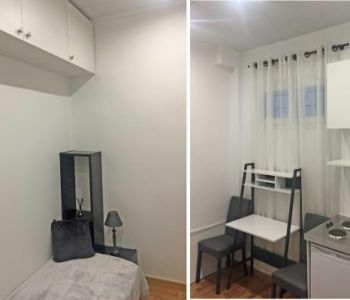 Calm and renovated studio apartment which can be use for dwelling or office.